Or scroll down to view Jungle Hobbies LEDs! 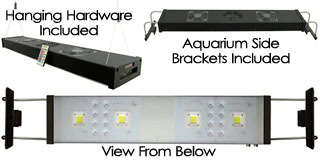 This light is packed with features that will satisfy the most discriminating gadget loving vivarium/aquarium hobbyist. This ultra-high end LED unit easily simulates different lighting conditions throughout the day with full control over light intensity and timing. Each of the 5 modes (Dawn, Sunrise, Day, Sunset, and Night) are individually scheduled & fully adjustable to create a custom-tailored lighting solution for any desired condition. Control all function of the light with the included multi-function remote. Switch between lighting modes. Interrupt the daily program and hit Day setting while you do maintenance. Program all the modes with a touch of a button. Kick on the lightning mode and turn your vivarium or aquarium into a stormy frenzy. The frequency of the lightning can be sped up or slowed down too. 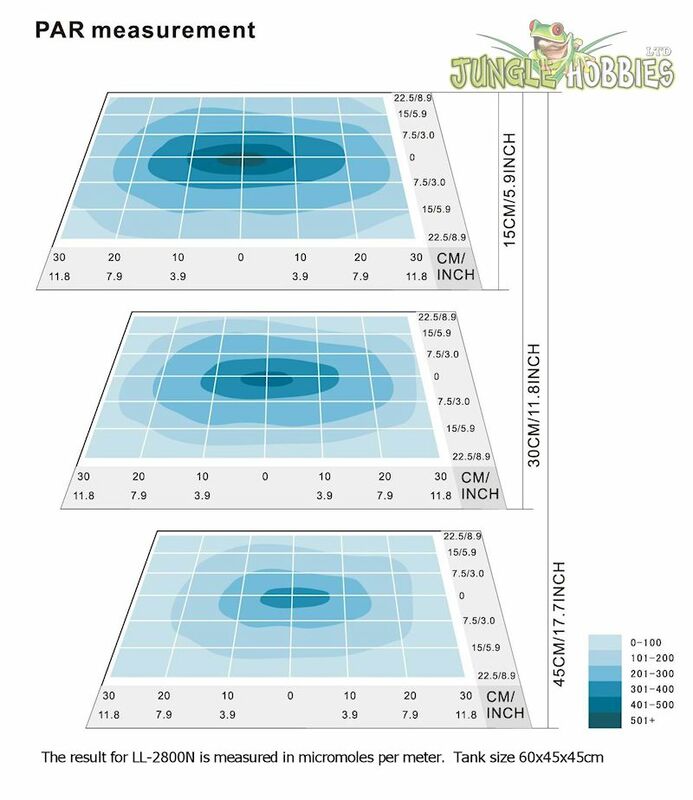 Have you ever wanted to simulate natural movement of clouds in your vivarium/aquarium? Press COLOR on the remote and watch the light turn down intensity, color and brighten up, dim down as the clouds roll through in front of the sun. The simulated movement speed of the clouds can also be sped up or slowed down via the remote. Jungle Hobbies LEDs are able to be linked together. Use standard computer networking cable to link multiple units together, to ensure everything stays on the exact same schedule. 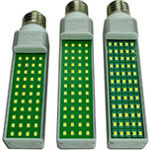 One LED unit will be assigned the "master" function, and all connected LED units will simply follow it's schedule. (No need to program multiple units) Unlimited LED units can be networked together using this method. 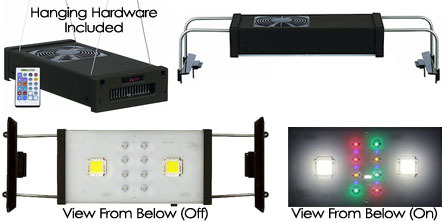 These advanced LED units perform better than any lighting solution we've ever tested. 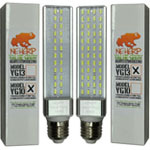 This is the best type of LED carried by NEHERP, and in our opinion, the best illumination option for tall vivariums. In our experience, Neoregelias can change from solid green to fully colored up hues within 3 weeks, and other types of plant growth is absolutely explosive. This is a serious option for serious enthusiasts, as well as commercial institutions like Zoos & Nature Centers. 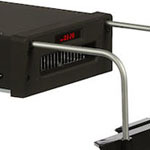 We recommend the Jungle Hobbies Advanced LED unit for enclosures 24-48in tall, and up to 24in wide. Take everything great about the "Single" Jungle Hobbies LED, and double it for wider enclosures. 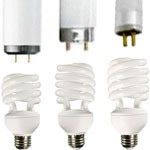 These advanced LED units perform better than any lighting solution we've ever tested. 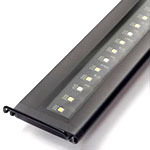 This is the best type of LED carried by NEHERP, and in our opinion, the best illumination option for tall vivariums. In our experience, Neoregelias can change from solid green to fully colored up hues within 3 weeks, and other types of plant growth is absolutely explosive. This is a serious option for serious enthusiasts, as well as commercial institutions like Zoos & Nature Centers. 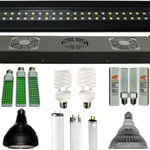 We recommend the Jungle Hobbies Advanced LED unit for enclosures 24-48in tall, and up to 48in wide.